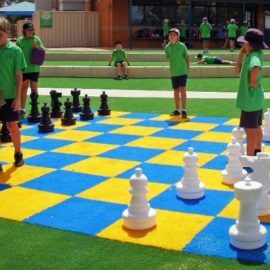 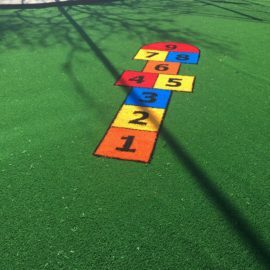 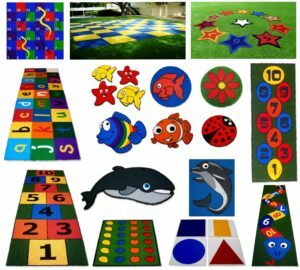 Playground Shapes are colourful, educational designs that can be quickly and easily inserted in your synthetic grass application. 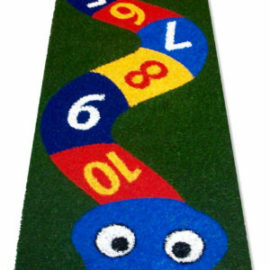 Most importantly Playground Shapes are inviting, fun and brighten up any playground! 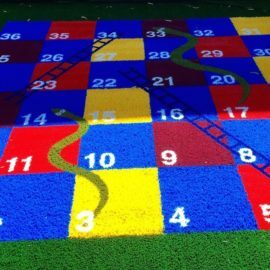 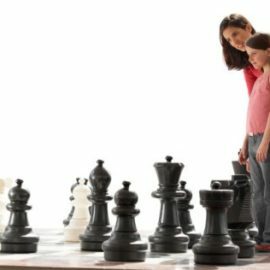 We have a large range of games and colourful characters including hopscotch, chess boards, snakes and ladders. 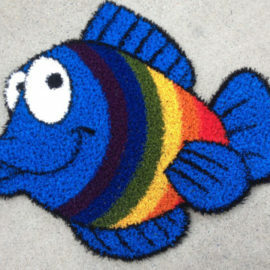 Every child that has walked into our office this school holidays wants to take home our Nimo sample!